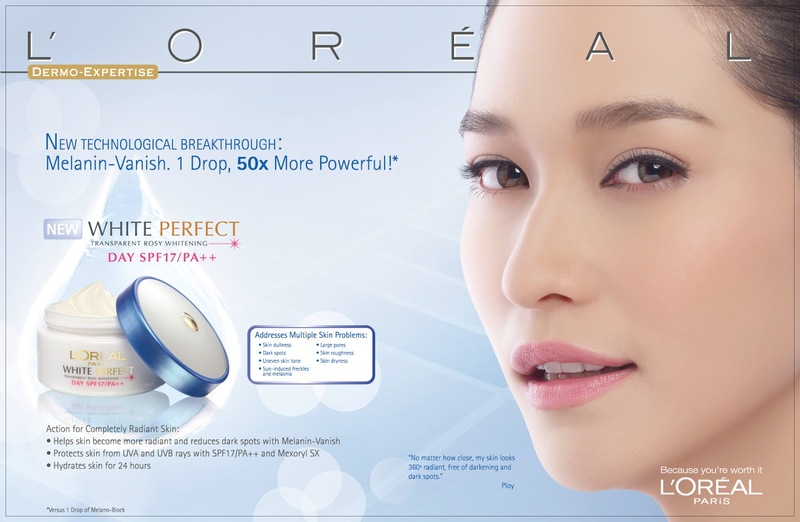 L'Oréal Paris has launched a new product that is suited for ladies who want to have fairer skin. White Perfect Day Cream promises to de-saturate skin cells loaded with melanin. White Perfect has Melanin-Vanish™, the new technological breakthrough that is 50 more times powerful in whitening skin with just a single drop. * Melanin-Vanish™ vanish helps neutralize the enzyme that contributes in the production of melanin in the skin. ** Aside from this, it works to remove melanin-loaded skin cells to eventually brighten the skin's complexion. White Perfect also has Tourmaline Gemstone which is known to stimulate skin microcirculation giving the skin a healthy rosy glow. To prevent skin from darkening once again, White Perfect Day Cream is loaded with SPF17/PA++ which provides extra protection against UV induced darkening and the appearance of brown spots. White Perfect Day Cream SPF17/PA++ is now available in the market for P595. 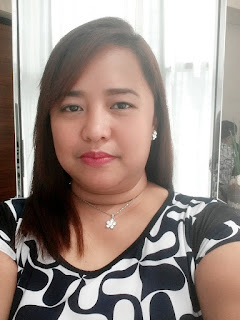 It is available nationwide in leading department stores, drug & beauty stores, supermarkets and hypermarkets (SM Department Stores and Watsons Beauty Stores, PCX, Landmark Department Stores, Robinsons Department Stores, Shopwise, Mercury Drug Stores, Gaisano Metro Department Stores).